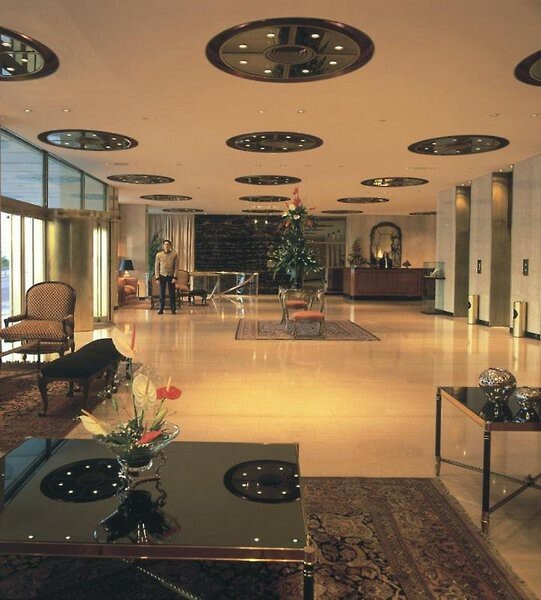 The luxurious Costa Galana Hotel is located on the most aristocratic area of Mar del Plata, facing the ocean on Playa Grande Bay. 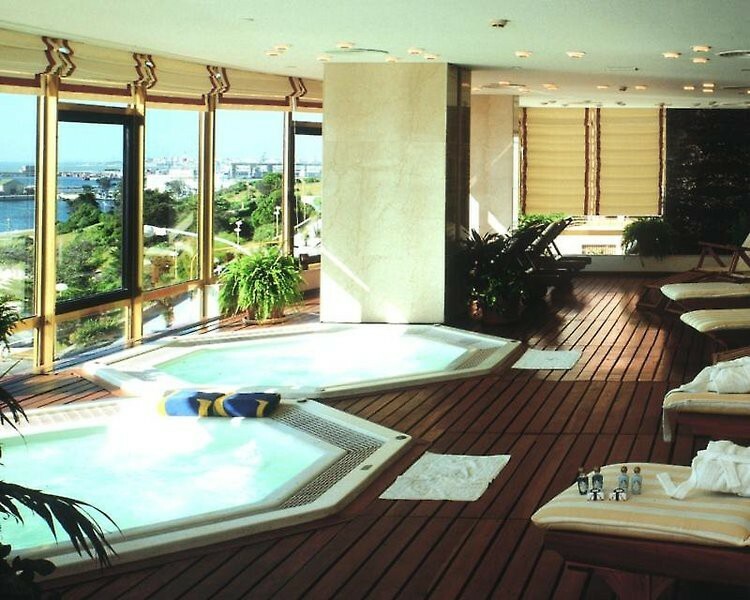 Experience the glamour of the high hotelery in the most famous beach city of the South Atlantic. An exclusive and refined place to enjoy the charm of an unforgettable landscape. 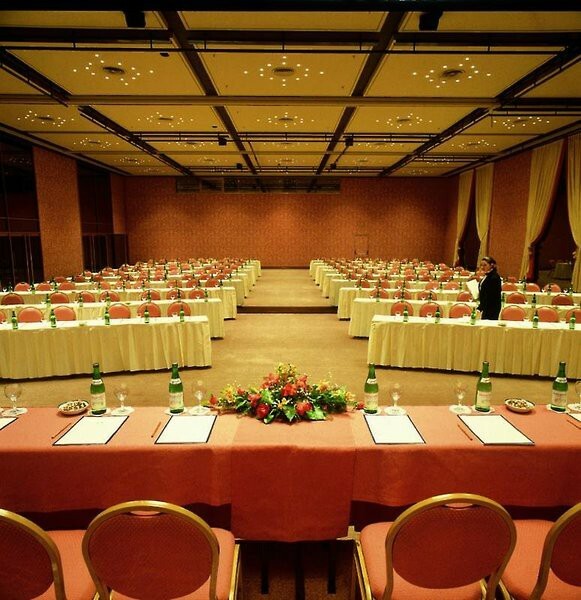 The 186 rooms of Costa Galana Hotel were designed to fulfill our guests expectations. In each room you will find refined decoration and high quality materials. Natural wool carpets, solid furniture with classic marquetry. All the amenities and facilities of a luxury hotel will make of your stay an unforgettable experience.